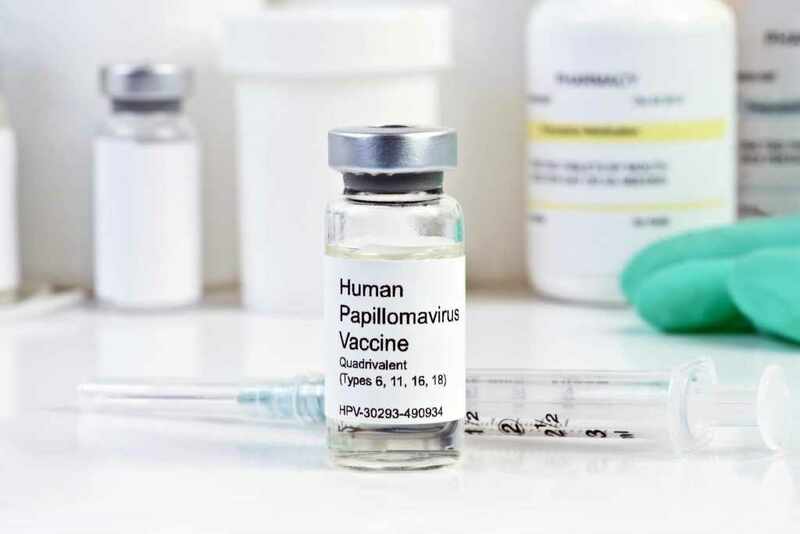 Six out of 10 U.S. parents are choosing to get the HPV vaccine for their children, according to a recent report from the Centers for Disease Control and Prevention (CDC). The CDC recommends parents get two doses of HPV vaccine for their children at ages 11 or 12 to protect against cancers caused by HPV infections. Although most children receive their first dose of HPV vaccine, the CDC says many children do not complete the vaccination series. Dr. Robert Jacobson, a Mayo Clinic pediatrician urges parents to get their children fully vaccinated. "This is a miracle vaccine. We’re talking about an infection that’s ubiquitous. By the time we’re 50 years of age, 80 percent of us have been infected." Watch: Dr. Robert Jacobson discusses HPV vaccine. Journalists: Broadcast-quality sound bites are in downloads. "We’re talking about a vaccine that’s nearly 100 percent effective without any significant side effects," says Dr. Jacobson. "Parents should be making every effort to get their children vaccinated now and not wait until later. There will be no better time to get it done. Just do it now." Dr. Jacobson says HPV causes more than 30,000 cancers a year in the U.S. though about 14 million people, including teens, become infected with HPV each year. The CDC says its latest statistics show that HPV vaccination has led to significant drops in HPV infections. HPV-related cancers and genital warts have decreased by 71 percent among teen girls and 61 percent among young women. In October 2016, the CDC updated the HPV vaccine schedule to recommend that all adolescents and teens ages 9 through 14 receive two doses of HPV vaccine at least six months apart, rather than the previously recommended three-dose schedule. Teens and young adults who begin the vaccine series later, at ages 15 through 26, should continue to receive three doses of the vaccine.